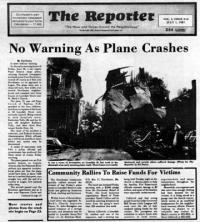 Today, the Forry family publishes four newspapers. 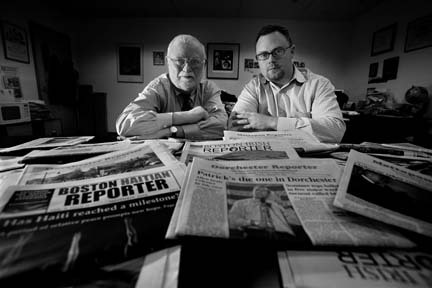 The Dorchester Reporter and the Mattapan Reporter are weeklies. Two ethnic papers, the Boston Irish Reporter and the Boston Haitian Reporter, are monthlies. 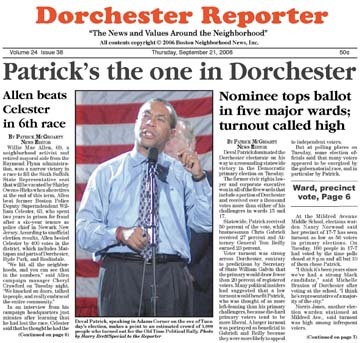 Weekly readership for the Dorchester Reporter is 25,000; for the Mattapan Reporter 6000 a week. The web site, www.dotnews.com has drawn as many as 100,000 hits a month, and on average, 800 digitial copies of the newspaper is downloaded each a week. 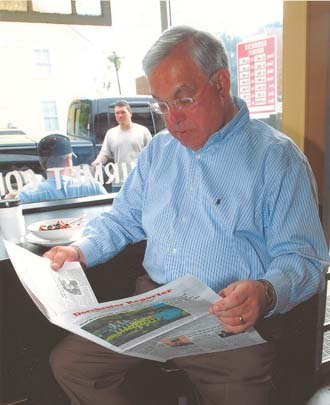 For the Dorchester Reporter, Forry estimates a combined readership, paper and website, of 35,000 a week.